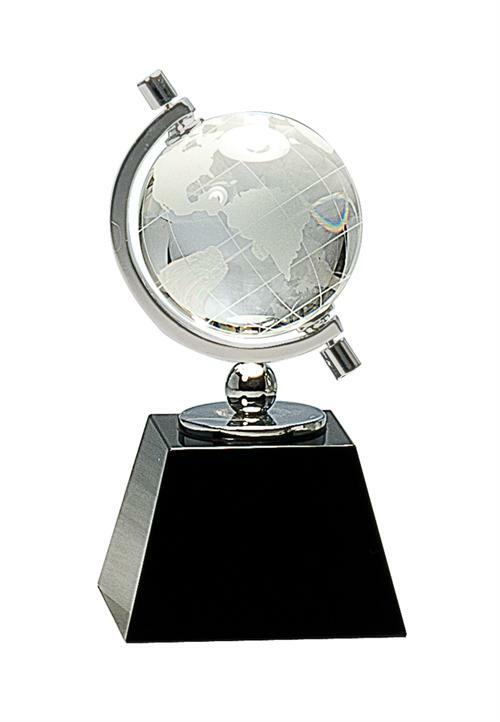 Crystal Globe Award On Crystal Base. This Crystal Globe is packed in a deluxe velour lined presentation box. Sizes: 7 3/4" & 9 1/2"
Sizes: 8", 9", & 10"
Sizes: 9", 10", & 11"